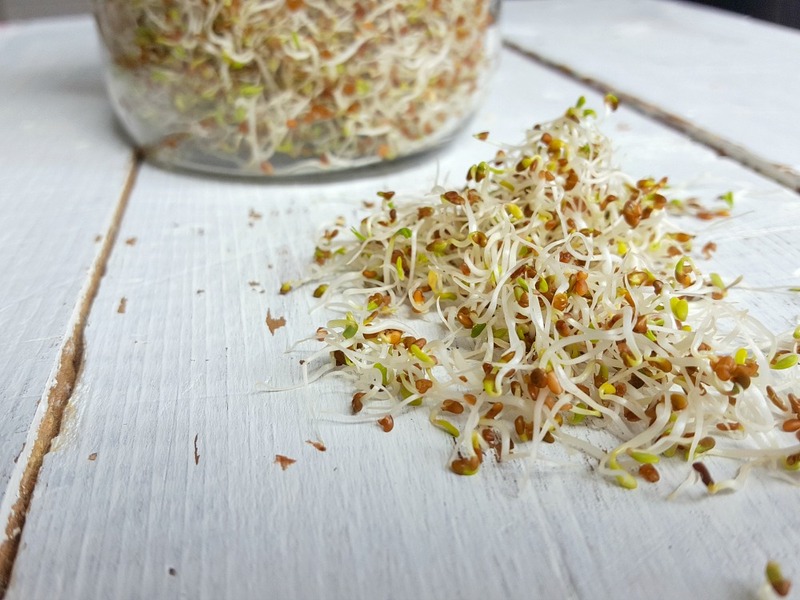 Why should you sprout seeds at home? Just because it is a wonderful way to fill up your body with vitamins, it is easy to do and also super cheap. You would like to start sprouting at home, but think it’s too complicated? Here is everything you need to know to start this easy and fun project. 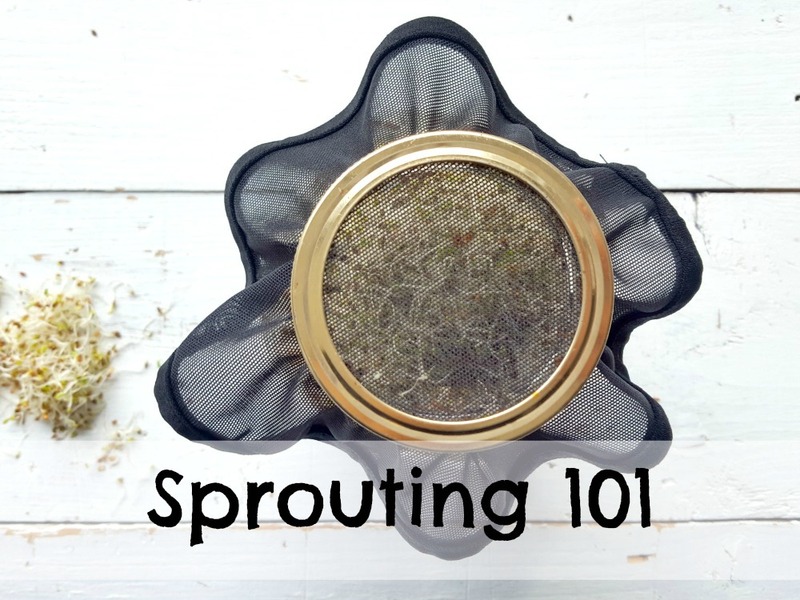 With a rubber band, Secure the sprouting net on the opening of the jar. Wash the seeds with warm water and drain. Soak them overnight in warm water. In the morning, rinse well with warm water and drain. Place your jar at 45 degrees for best draining. Cover your jar with a cloth while leaving the opening free for air circulation. As soon as you see small leaves appeare, uncover the jar and place in to indirect light. Once sproutted, store the seeds in the fridge and consume quickly. A few weeks ago, Omaïki launched 4 new wow products to help live greener and take a step foward a zero waste lifestyle. The HÖM collection includes all bathroom and kitchen essentials for a zero waste lifestyle, is made locally, is very stylish and high quality products. Suitable for all types of bulk, even floury and fine products, available in three sizes, will allow you to definitely say goodbye to disposable plastic bags. 100% cotton. Washer, dryer. Cost: $ 8 to $ 12. 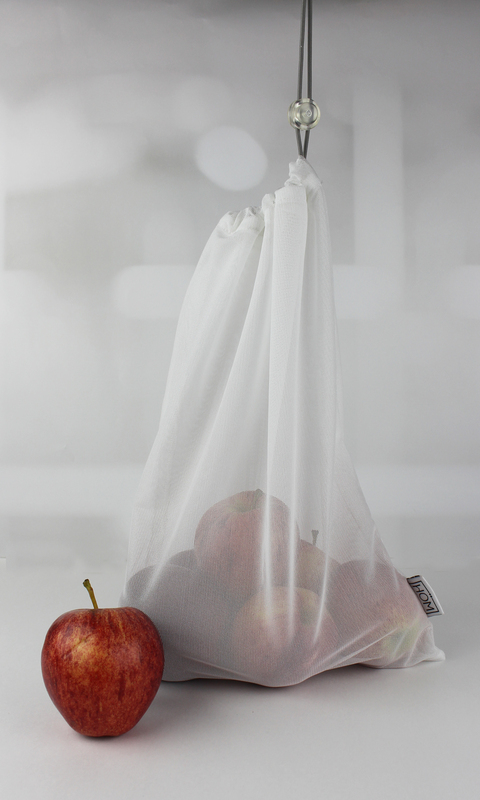 No more plastic in your grocery bags with thoses reusable fruit and vegetable bags, available in two sizes. 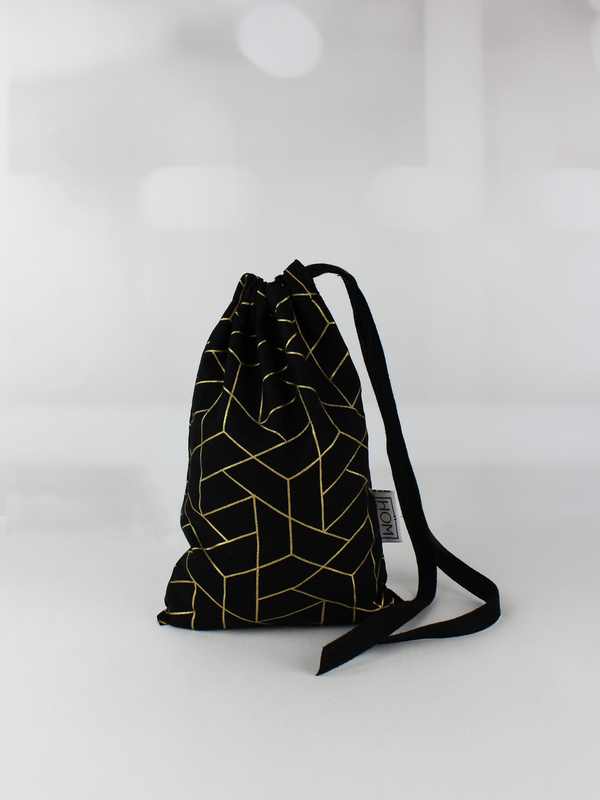 80% nylon – 20% polyester. Washer, dryer. Cost: $ 12 to $ 14. 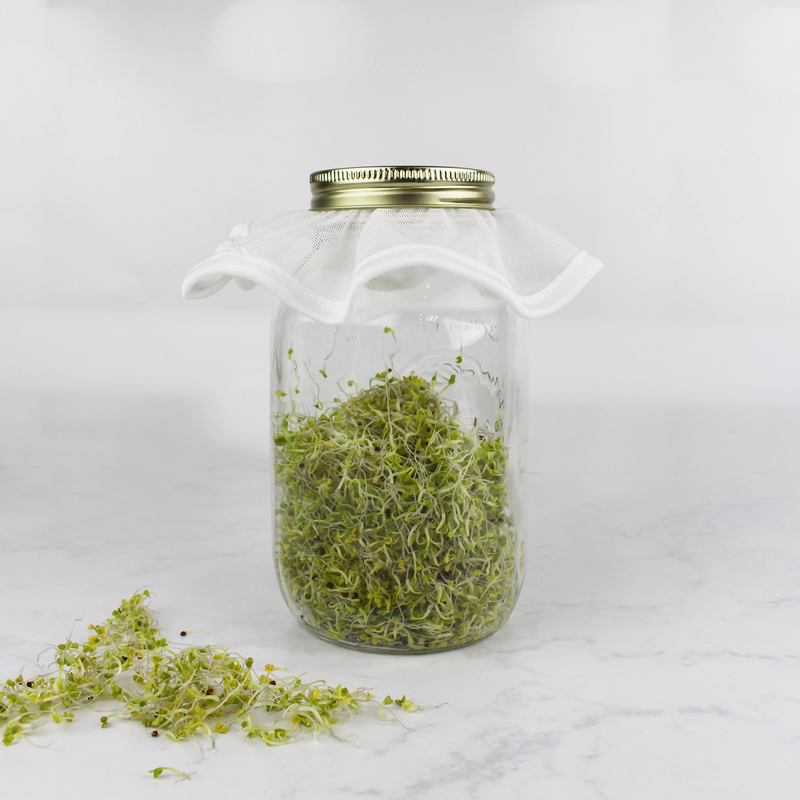 Start your own sprouts without creating additional waste. All you need is your glass jar, sprouting seeds, water and sun! 80% nylon – 20% polyester. Washer, dryer. Cost: $ 12 for two nets. 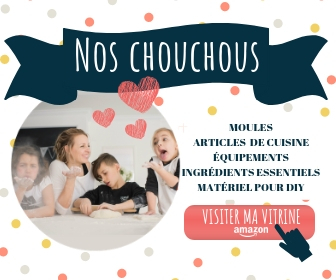 Go shop at OMAÏKI’s for more beautiful green products.